This web page is for managing the Membership Cards - and Related matters. Status: Last vote has us using the front of #5 and the back of #2. May need to re-determine design. The Candidates - Membership card design ideas to-date. Issues and Items - Notes and Resources. Voting - Votes and related Comments. Bulletin Board - to Vote -or- Comment in general. The Gallery. Check out our Gallery of images and design one yourself. - and /or, e-Mail your Image / Text ideas. front (image). NOTE that these should be considered rough drafts and can & will be fine tuned once decided on and before going to press. back (text). Got an Idea? Let everybody know! Check out our ToolShed where you can e-Mail your Image / Text ideas - and/or - Post It on the Bulletin Board. 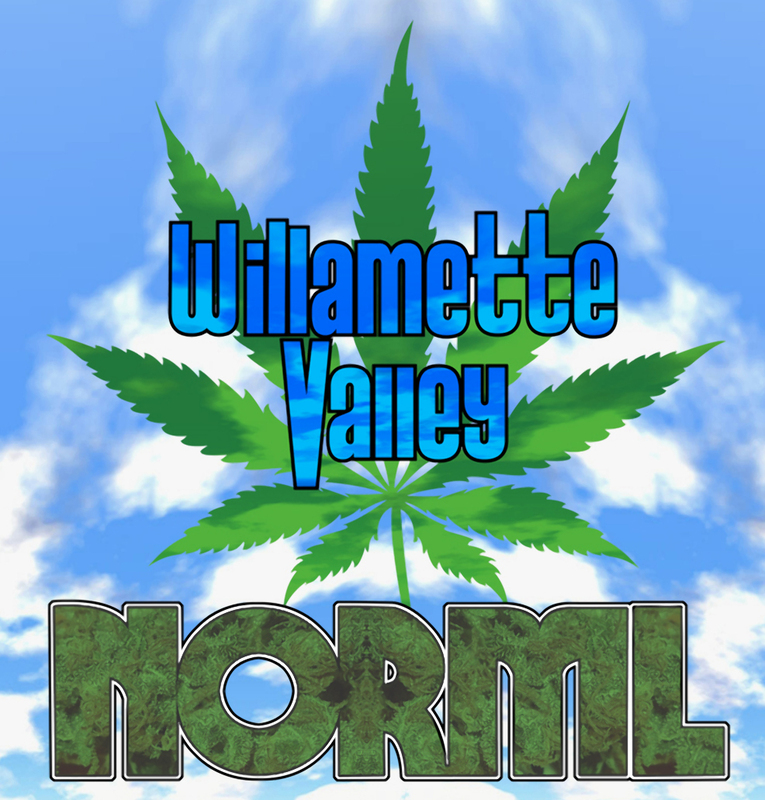 W-V-NORML is the Willamette Valley (Eugene) OREGON chapter of the National Organization for the Reform of Marijuana Laws. We are a non-profit group of volunteers working to end cannabis prohibition, stop the arrests of smokers and free those imprisoned. 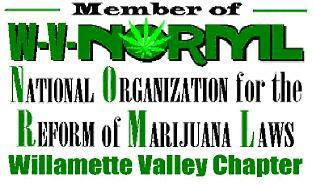 To this end we sponsor educational, research and legal programs about the costs of the prohibition and alternatives. We support reform of the laws against responsible consumption and cultivation of cannabis by adults, especially those that prevent physicians from prescribing it as medicine and those effecting industrial uses. Membership Card process; step 1 - Determining design. See ideas to-date, above. To vote on current options, click > here. To submit a new idea, question or comment - click > here. 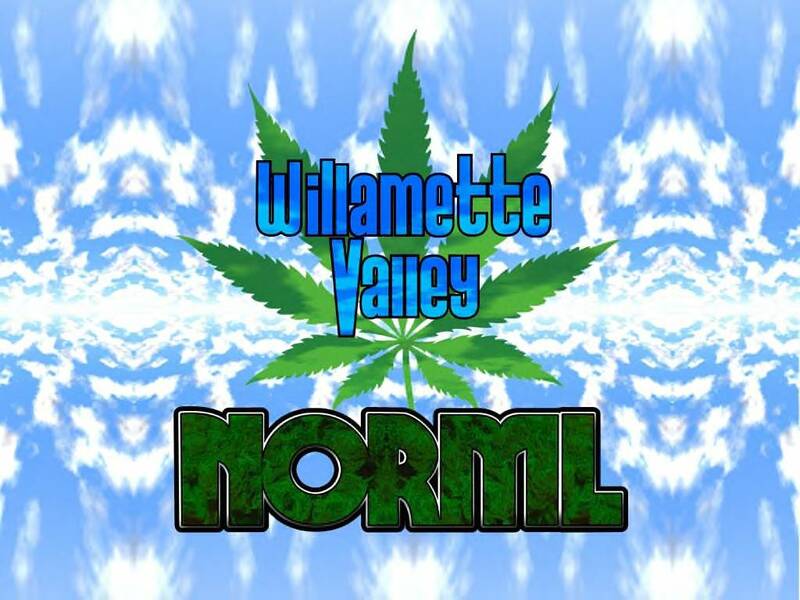 To see the W-V-NORML Gallery of Images, click > here. Status: Waiting on design decision before next step. 1- Determining design. See Ideas. 3- and Deliver; Mail -or- present in person. Make list and make sure we get them to each Member. Then, we can Start Thinking about any special designs for Member Number 100, etc. Maybe Phone Cards with the Membership Card design on them, or something? Membership > Card > Design > NOTEs: Should try to use the same design factors (basic imagery and logo, color scheme, fonts, etc.) that we use as a standard throughout the web-site and org. The text. Want to make sure to have contact info somewhere on card, in design (image) on front -or- text in back. Or somewhere in images if we decide on imagry front & back. Rights Cards. There was a suggestion to put some basic Your Rights text on the back. Due to the Amount of info involved it looks like folks would be better served having that info on a separate card-size item for the wallet or purse - rather than jam some or all of the text in a too small font on the back. Doing Rights on a separate "card" means we can do a special one for CardHolders in Oregon, too. DanK suggested rounded corners. If folks think its ok, We can take resulting cards and trim them if not able to find stock to fit or purposes. Printing on hemp stock paper. We can print on Avery type Biz Card stock and punch out. We can also print on hemp paper and cut to size and shape - which is kinda risky and labor intensive. Maybe do that for Special Cases. Filling in the name and laminating -vs- letting the Member use whatever Nom-de-Plume and just printing the Member Number on it. Membership > Card > Member Number - NOTEs: Will use Member Number as identifier -vs- some key of reference built out of Name. This will insure integrity of Member info when they change Names or use a Nick-name. We will assign them in order of joining. They should be able to keep the same number as they re-join after sabbaticals. Foundation Member Numbers. Those who started the Organization and Memberships given to folks in order to act as agents -or- as part of their exparte Board Memberships will be given Member Numbers statring with 1001. This will help keep the integrity of the Member Number as a counter of how many Members we have since forming and help identify the number of Board-level Active Members as well. This numbering logic means that Member Numbers are ranges 1 thru 1000 (with maybe real special member cards for numbers 100, 1000, etc.) and 1100 thru 99999 with 1001 thru 1099 reserved for the initial round of Foundation and Board members. Other items, ideas, notes, quesitons or comments in general? Post or otherwise communicate it! and we'll add it to this list. Voter and Contact info. Those not on-line can utilize a team-mate who is to communicate by this means. Vote and Comments, if any. To Vote: identify by Idea # and Post It on the Bulletin Board; use the FeedBack form; - and/or - e-Mail it. - hemp card stock, if possible. "I Vote Idea # 2. The design readily turns into a logo, something that still looks the same smaller and in black & white." TOTALs: 1 / 7 voted; Idea#2 (1). Maintain an Entry or Give us FeedBack To change or delete an entry above, or to send a message to us instead of posting it immediately, use this tool. Also you can, Email the webster directly if you have an attachment -or- just want to with your Membership Cards related item.